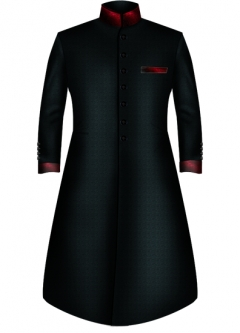 Selecting Fabric: You need to keep in mind the at what time & season you are planning to wear this Jodhpuri Hunter. For day wear, you can opt for light colours and for the evening & occasions, you can choose dark colours. 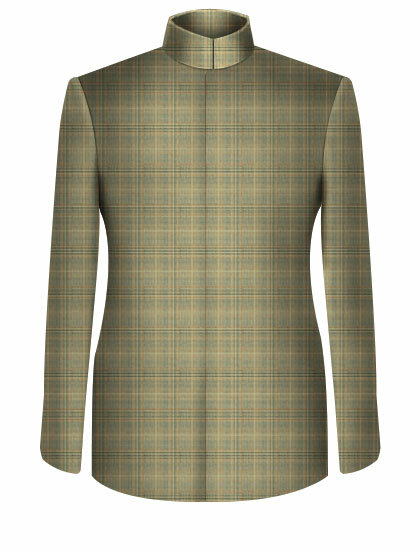 Depending upon the season you can pick up Linen for summers, Tweed for winters. Select Collar: You can choose from the no. of collar options available. If you want a comfort, you can opt for curved one hook, curved gap or square gap collar styles. Select Bottom: Jodhpuri Hunter Jacket looks good in straight cut. No. of Pockets: Jodhpuri Hunter comes with the option of two pockets & four pockets. Both go very well with the garment.